Whether for an upcoming home improvement project, or to increase your business's visibility, gooseneck lighting fixtures are an optimum choice. Their rustic shades and slender arms that curve gracefully around signs and other structures, you'll find that they're ideally suited for a wide range of décor themes and applications. Not only do they work well as sign lights, but they'll also showcase your monuments, flags, and other outdoor décor items with ease. And they'll accomplish it while adding a whole nother level of style to your exterior design. We've constructed our sign lights to hold up in virtually any outdoor condition. They feature a sturdy aluminum construction, combined with the weather resistance of a powder coated frame. That means the color is baked directly into the metal itself, allowing for a much more protected finish than when using paint alone. Rusting, fading, chipping, and corrosion are no longer issues. Additionally, this gooseneck lighting allows for full customization to coordinate your new lighting with your existing exterior design. 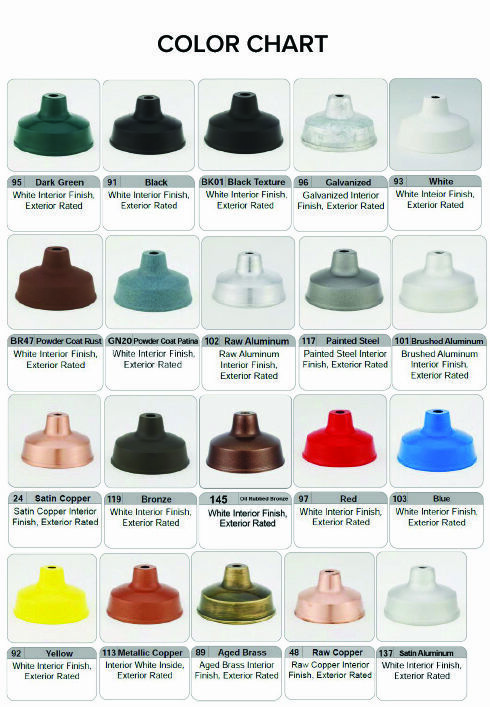 Choose from an array of shades, arm bending, and accessories to fully tailor the appearance of your lighting. Additionally, you'll find a selection of colors from which to choose, many of which are available at no additional cost to you. Go with something bright and bold for a modern feel, or pick one of many antiqued shades for a more vintage or rustic appearance.